Inscription in the vicinity of the Cairn of Hani, Jordan. Photograph: David L. Kennedy, APAAMEG_20091014_DLK-0017. 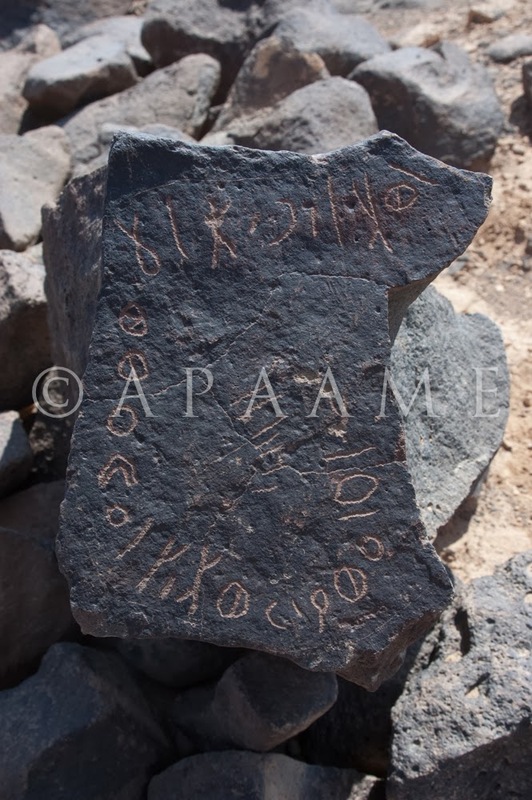 This week APAAME has made over 200 ground photographs available to the Online Corpus of the Inscriptions of Ancient North Arabia (formerly the Safaitic Database Online) for inclusion in their database. 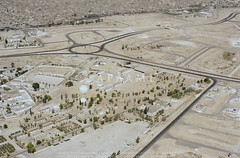 The photographs were originally taken during follow up ground visits to sites after they had been photographed from the air. The majority of the photographs were taken in the 'Black Desert' or Harret al-Shaam in Jordan and many of the inscriptions were associated with features we were interested in, such as Wheels, Pendants and Cairns. As the APAAME team are not experts in Safaitic or Hismaic, let alone Dadanitic or Taymanitic, we are enthusiastic that these photographs will be made available in a database designed for their study. For more information on the inscription database please see the passage below made available to us from the project, or visit the project website HERE. If you wish to see some of the many photographs of inscriptions we have taken, please visit our Flickr site where we have tagged the majority with 'inscription': http://www.flickr.com/photos/apaame/tags/inscription/. From the early first millennium BC to around the fourth century AD, literacy was extremely widespread among both the settled and nomadic populations of the Arabian Peninsula and they have left us tens of thousands of inscriptions and graffiti. Since the late nineteenth century, approximately 48,000 of these have been recorded by travellers and scholars and have appeared in hundreds of articles, books, and unpublished dissertations in a number of different languages. This makes it extremely difficult for all but a handful of specialists to keep track of and use the rich material they contain. Moreover, any visit to the deserts of southern Syria, eastern and southern Jordan and the western two-thirds of Saudi Arabia reveals that there are thousands more inscriptions waiting to be recorded. 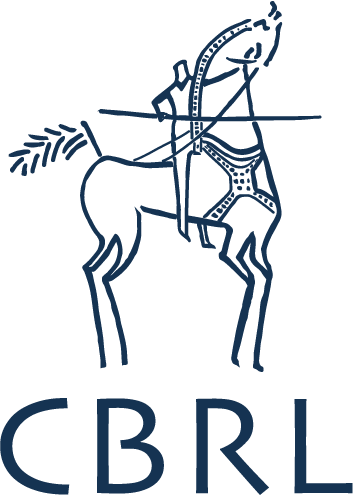 The OCIANA project, is based at the Khalili Research Centre, Oriental Institute, University of Oxford, and directed by Professor Jeremy Johns and Michael Macdonald. It will create an online Corpus of all the pre-Islamic inscriptions of north and central Arabia, both those in the various Ancient North Arabian dialects and scripts, and those in Old (i.e. pre-Islamic) Arabic. A project at the University of Pisa (the Digital Archive for the Study of pre-Islamic Arabian Inscriptions, DASI) is producing an online corpus of the inscriptions of pre-Islamic South Arabia, and the two projects are working closely together so that it will be possible to search the information in both corpora through the same portal. In 2012, the first phase of OCIANA, funded by a grant from the John Fell Fund at the University of Oxford, launched a demonstration site in which a corpus of 3420 previously unpublished Safaitic inscriptions was made available online with readings, translations, commentaries, ancillary information, tracings, and photographs (see http://www.ociana.org.uk). In January 2013, the project received a large grant from the AHRC for Phase II which will last three and a half years from 1st October 2013. 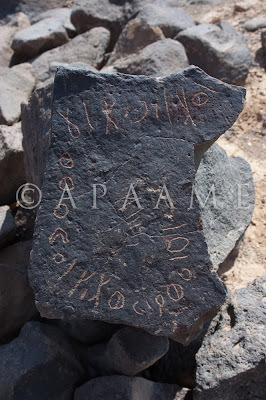 In this phase, the Dadanitic, Taymanitic, the rest of the Safaitic, Hismaic, and Old Arabic inscriptions will be entered and tagged, with all available ancillary information and with photographs whenever these are available. Phase III will see the entry of all the approximately 13,000 Thamudic inscriptions.